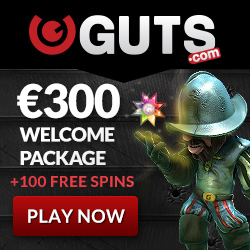 Spin´O´Saurus is here to give you Extra Free Spins! Make a deposit now and get your Free Spins on Spinata Grande! You can claim your Extra Spins on Tuesday and Wednesday! 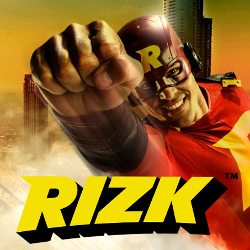 You can claim up to 150 Free Spins! As a new player, you will get Spin´O´Saurus Extra Free Spins as well as the first deposit free spins. First deposit includes up to 50 free spins on Big Bang and the second deposit also up to 50 free spins, but this time the game will be Twin Spin. You are also entitled for 100% deposit match and 50% deposit match bonuses. Register your LuckyDino account now and get your free spins!